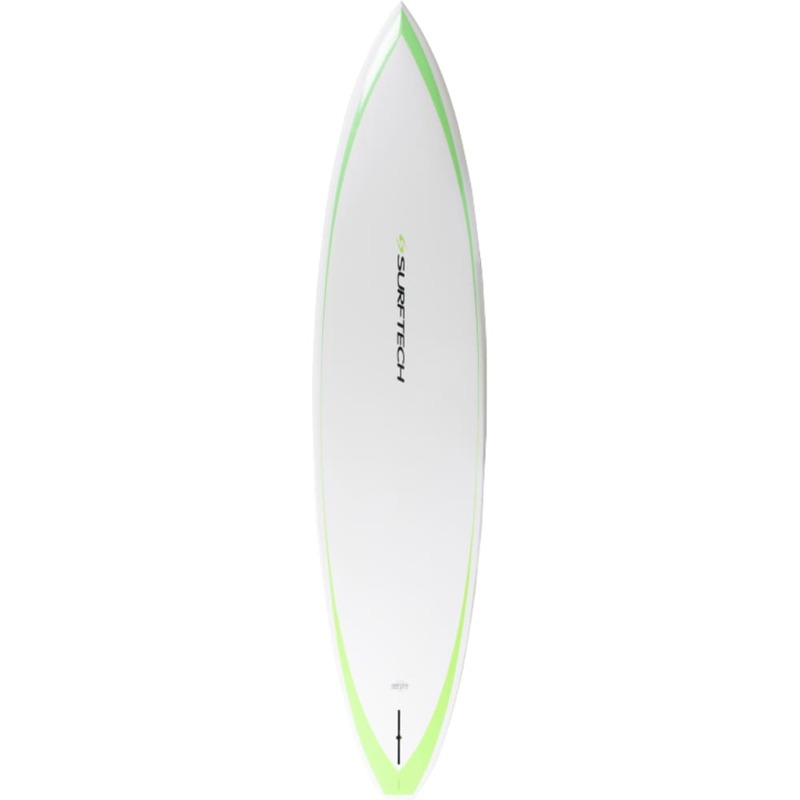 Designed by legendary surf shaper Randy French, the SurfTech SUP 11-6 Saber Coretech Stand Up Paddleboard is a great flat water touring and excursion board at a great price. 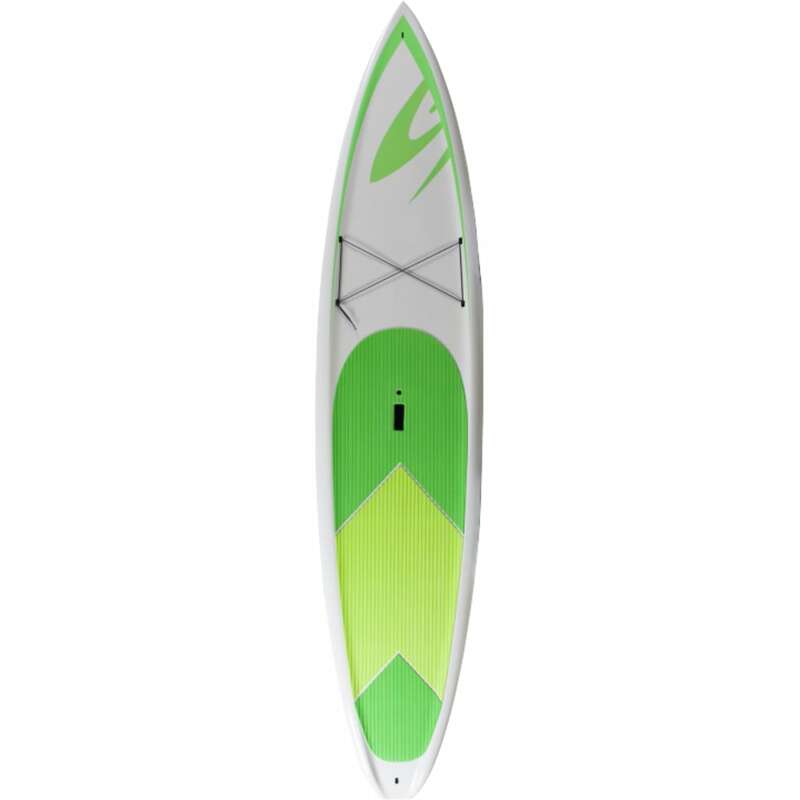 The design is a proven touring shape and the new Coretech technology makes it a durable board at an affordable price. The core of the CT system consists of a water-tight Fused-Cell Core, with a layer of fiberglass, wood (standing area), unidirectional composite stringers (nose), and an epoxoy exterior. The Saber is durable and reliable, perfect for everyday use at the beach or lake.